July is crazy month for DJs, with couples all over taking advantage of the warm weather and summer schedules to plan their wedding bashes. 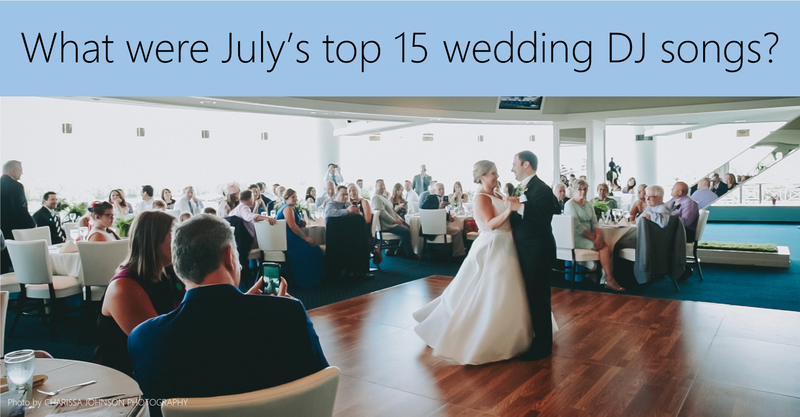 This year was no exception - but which songs were the biggest on those wedding dance floors? Each Monday, we ask our Chicago wedding DJs that very thing. Here are the songs they told us were hitting big at Chicago weddings all through July 2018.